Plasmaflo | Cerule - Building Extraordinary Lives - Cerule, LLC. 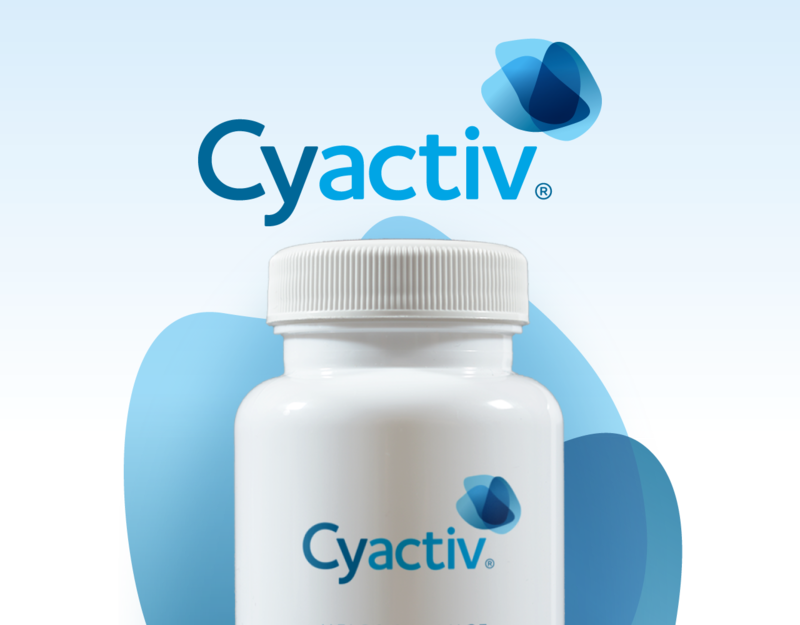 Supports optimal blood flow and capillary health. 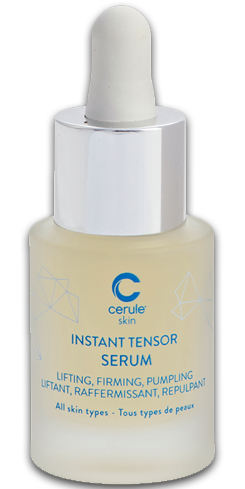 Why is Capillary Health Important? The human ability to heal is remarkable and proper blood circulation at the capillary level is essential to ensure appropriate delivery of nutrients, oxygen, and cells for optimum health. 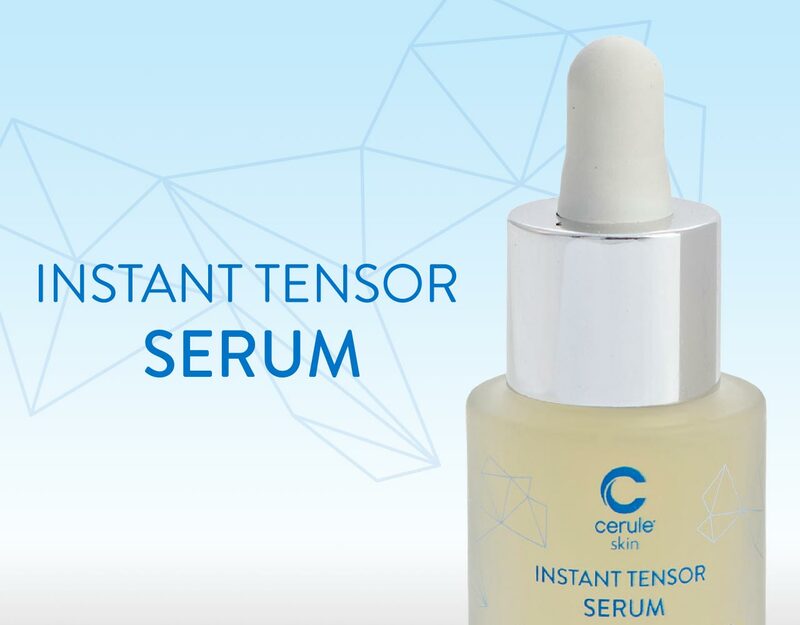 Capillaries make up 95% of the total surface of all blood vessels extending into every region of the body where they serve as points of exchange between the blood and surrounding tissue. 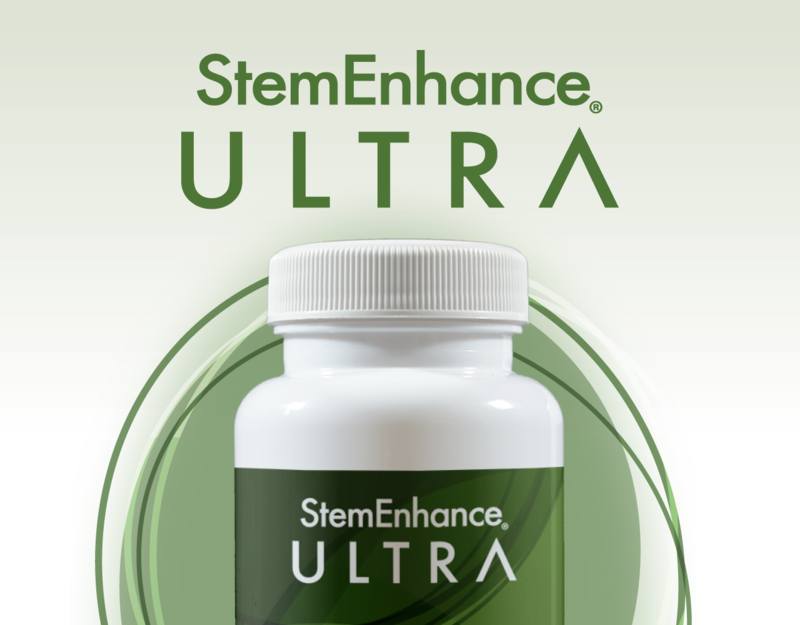 The body’s natural ability to deliver stem cells is dependent on the health and integrity of capillary function and their ability to travel freely through unobstructed blood flow. 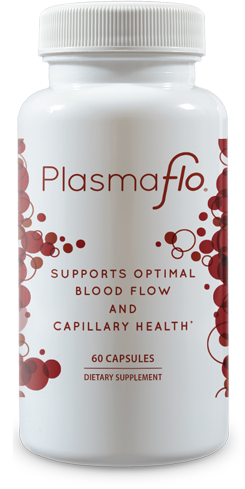 The ingredients in Plasmaflo® were extensively researched and meticulously chosen from the industry’s most reputable, GMP certified companies and are backed by science for their efficacy and safety. 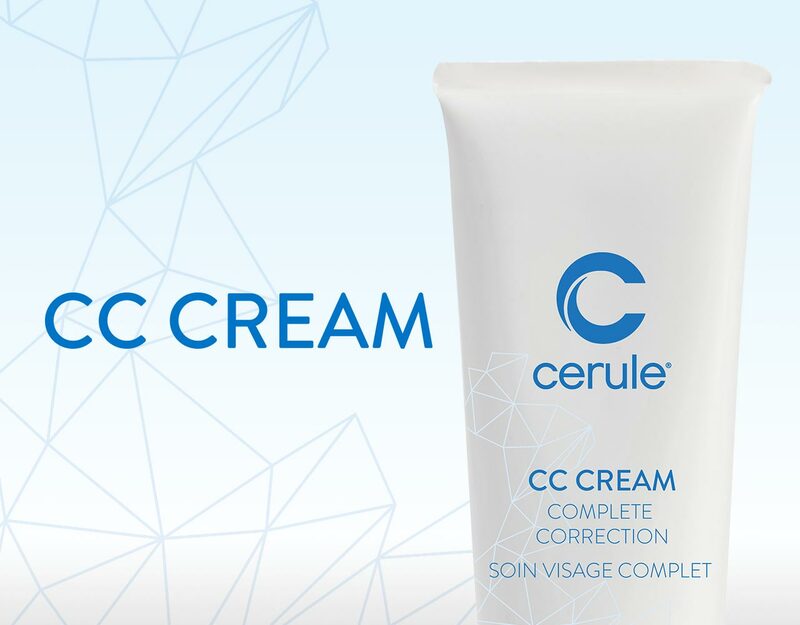 All ingredients, including Cerule’s own, undergo rigorous quality testing in-house with 3rd party verification. 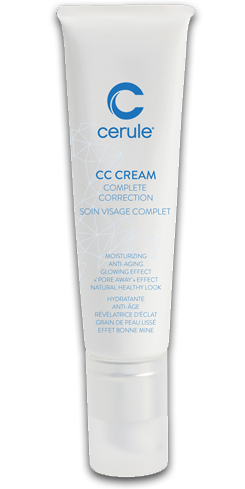 The ingredients in all of our products are guaranteed for purity and safety. Plasmaflo® was formulated to perform unique functions that support healthy circulation. 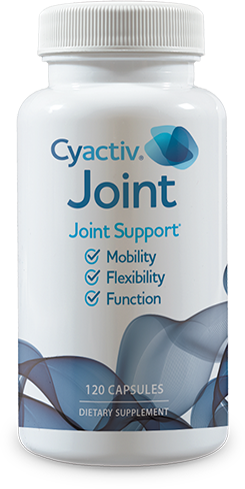 Supports optimal blood flow and capilliary health. 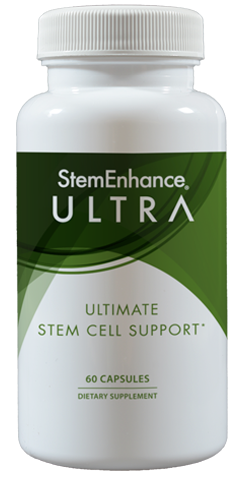 The ultimate stem cell support. 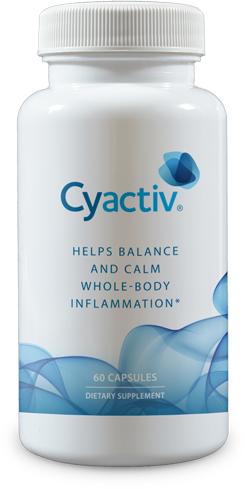 Balance and Calm Whole-Body Inflammation. 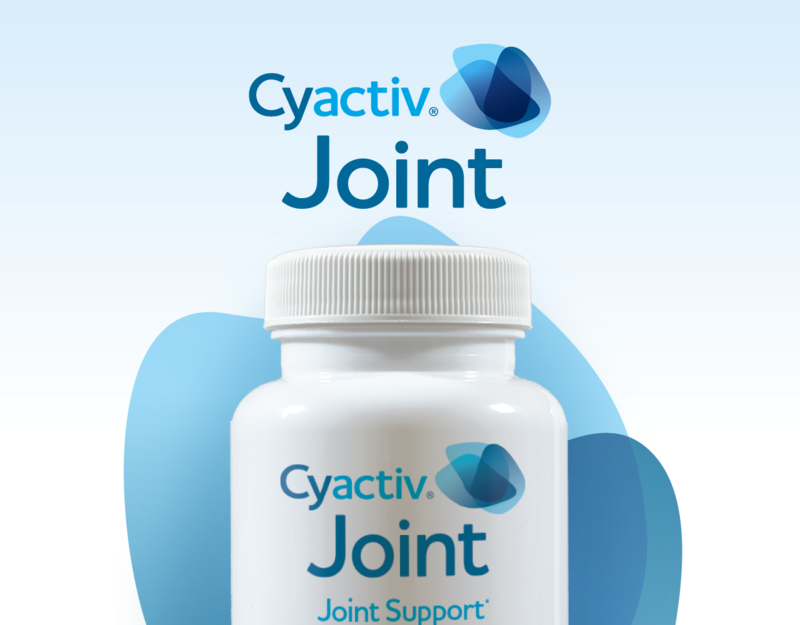 The ultimate for joint support. Ready to start living your dreams?